Now available! 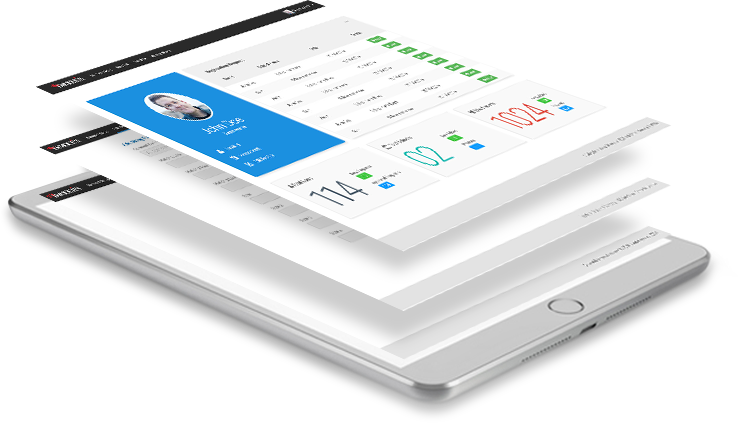 Our new cloud-based version of the DeMoulin Uniform Management System with an exciting new look, new features, and access from anywhere! 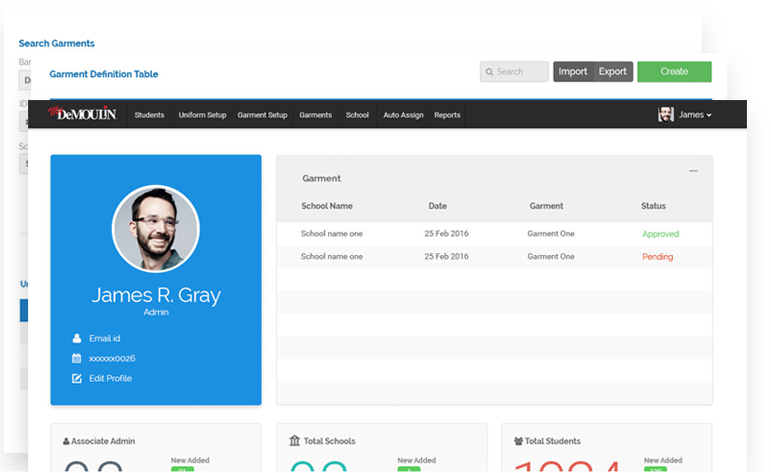 Designed to help you get organized, manage your inventory, size your students, and distribute uniforms in your music organization more easily and efficiently. New cloud-based solution allows you to manage your uniforms wherever you are-- in the band room, in the office, at home, or on your tablet..
Let the computer do the work! 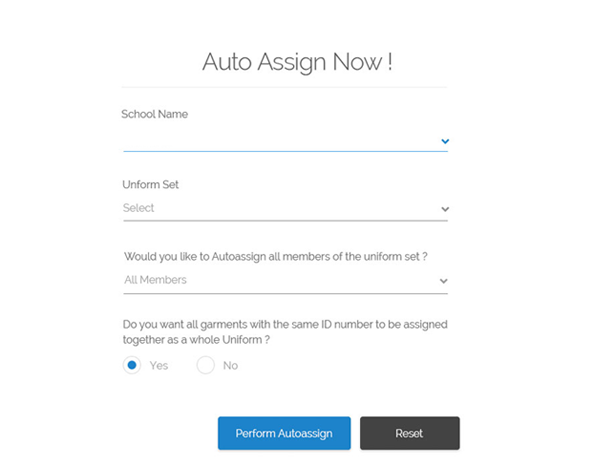 Automatically assigns uniforms to your whole band with no user input required, based on their measurements.. Powerful import/export functionality lets you share data with other applications-- Import student information from a spreadsheet, export for use in other applications.